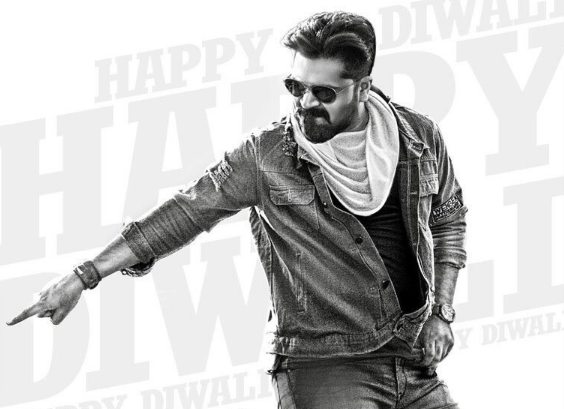 After Chekka Chivantha Vaanam, Actor Simbu is currently shooting for his next film, titled Vantha Rajava thaan Varuven and directed by Sundar C. The film is said to be the remake of the blockbuster hit Telugu movie Attarintiki Daredi. 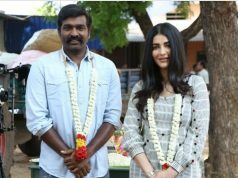 The first look of the film got released on this Deepavali and as a sweet surprise, The Makers Confirmed that, The film will be hitting screens on Pongal 2019. 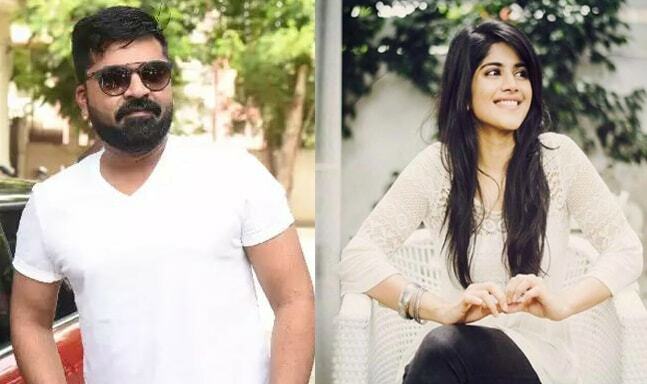 Recently, There are rumors spreading around on social media that Tamil Film Producers Council has issued a red card to Simbu for AAA movie controversy and Vantha Rajava thaan Varuven is not releasing for Pongal 2019. 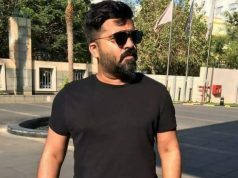 Now, Simbu has now released a press statement to put an end For rumours, and also Confirmed that, Vantha Rajava thaan Varuven will release for Pongal 2019. 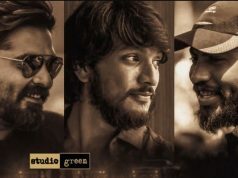 Megha Akash and Catherine Tresa in female lead roles and Hiphop Tamizha Aadhi is composing for this film. Stay Tuned For More Updates and also follow us on Social media. Previous articleSuperstar Rajinikanth’s 2.0 Censor Details and Runtime! Next articleThalapathy 63 Officially Announced: Vijay Playing CBI Officer?